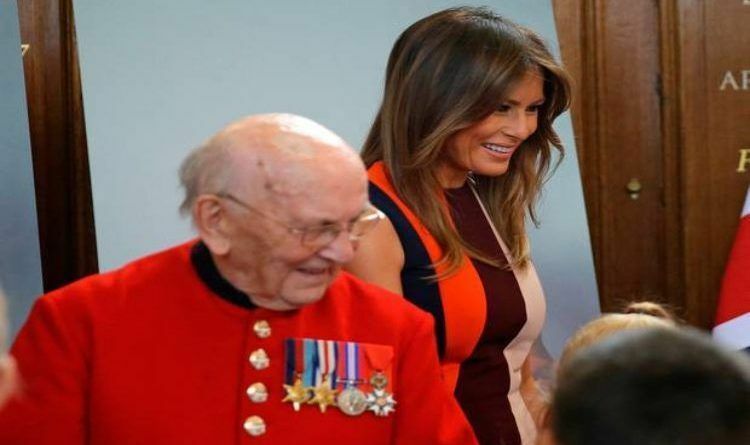 First Lady was perfect today at the Royal Hospital Chelsea to meet British Army veterans, better known as the Chelsea Pensioners. “Thank you to the Pensioners and a wonderful staff of RHC; the students and staff of St. George’s Church of England Primary School; and to Mr. May for accompanying me on a wonderful outing in your country,” she continued. Here’s Who Is Really Paying for LeBron James’ New I Promise school!